Who says a salad must be green to be a salad? 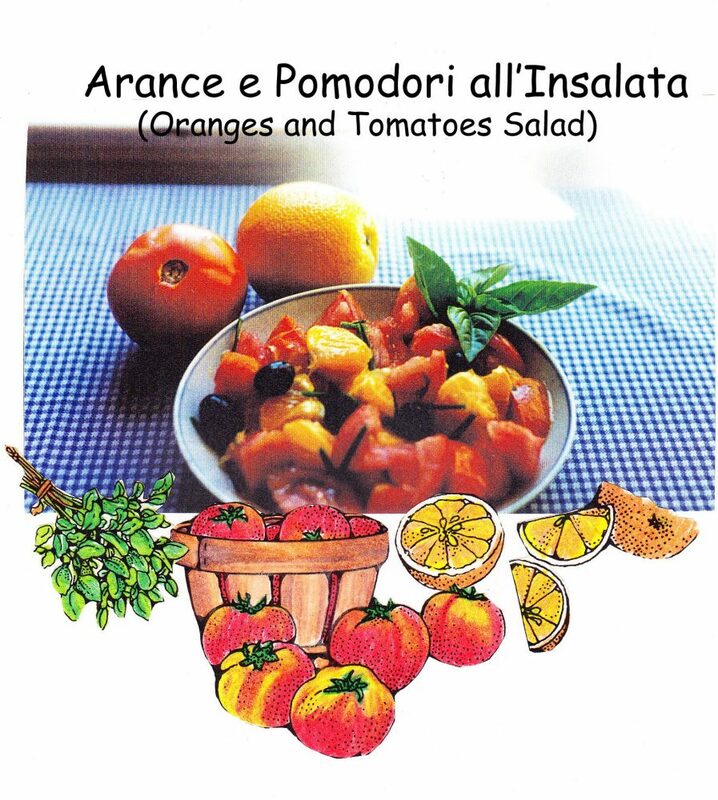 Try tomatoes, oranges and black olive salad. Add lot of fresh basil leaves, salt and a bit of chili peppers, if you like a kick. Don’t forget a few swirl of good quality extra-virgin olive oil, a Leccino oil from Puglia, accompanied with a fresh crunchy Pugliese bread. This is a salad to first impress your guests with and then to die for it. Its refreshing, very summery, juicy and very ancient Italian salad. Find it in my book: Come Mia Nonna – A Return To Simplicity.